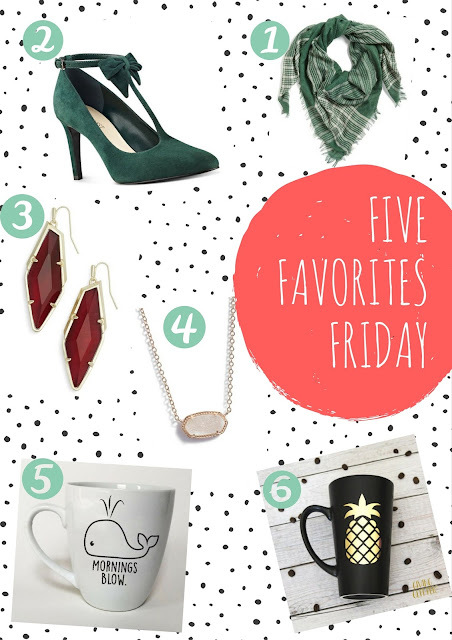 Basically Joy: Five Favorites Friday: My Likes, Loves, & Obsessions! Five Favorites Friday: My Likes, Loves, & Obsessions! Happy December friends!! 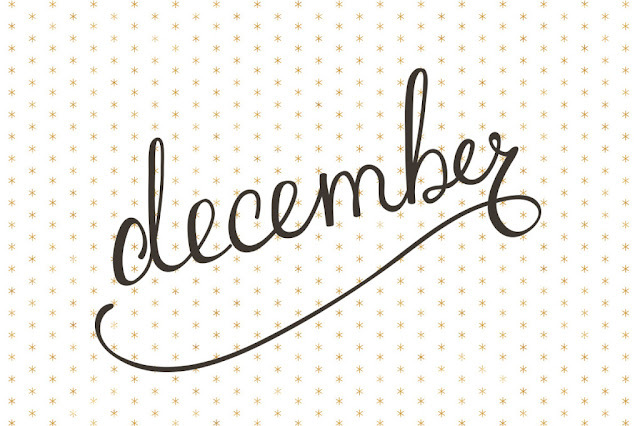 Can you believe that it’s December already?! This year has flown by! I have many exciting things for you this month and this is just one of them!! For the month of December, I am going to do a fun Friday series! We will call it “Five Favorites Friday”. I will share 5 products/things that I am loving right now! I decided that not only will it be fun but it may also give everyone some great gift ideas! We are talking everything from makeup products to shows on Netflix that you need watch - and what better time then when you may be on break from school. These don’t necessarily have to be new to the world but are great all the same! Let’s get this blogging party started! I had to start out with this because honestly, it is probably my favorite of my favorites! I got this mascara as part of my monthly Ipsy glambag last month and after one try, I was hooked! I have been using it every day since the second week of November and the small (2.5mL/.08 oz) bottle is still going strong. You honestly only need one application for this to coat all your lashes and give them amazing volume! I had heard of theBalm Cosmetics but hadn’t tried anything from the brand yet. Well, they have my vote now! I also love this because unlike fiber mascaras, that give you the same volume and look of your lashes, this mascara isn't crazy hard to remove! I always feel that I lose half my eyelashes with fiber mascara and this is the perfect alternative! I will be purchasing this again soon when I do my usual December Sephora (& other stores) makeup haul for myself as well as my wonderful SIL! 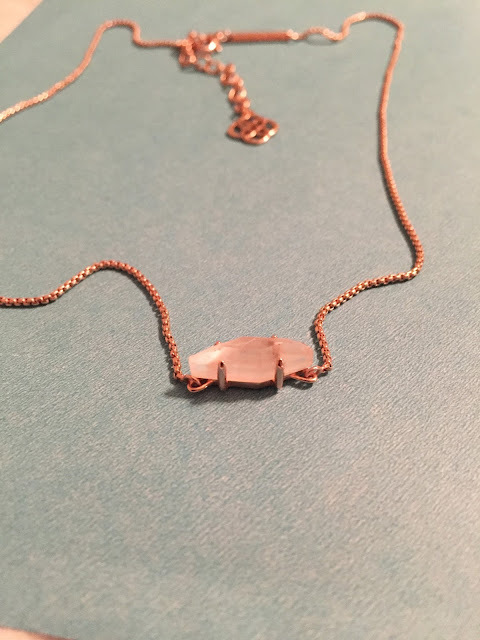 I will share all the items from my haul later this month! You can get this amazing mascara for just $18 at Kohl's, which can become pretty cheap if you have Kohl's cash or other discounts! Top pic: Nothing, not even a little bit of something on my lashes! Bottom Pic: Curled with one application of Mad Lash mascara! Crazy volume & curl! Earrings, necklaces, rings, & now nail polish! Kendra Scott isn't brand new to the world of jewelry or anything but I have fallen in love with all her pieces! My first piece was a pair of Alexandra Cobalt earrings from Neiman Marcus Last Call. I got that pair for $35 including shipping, I was so excited! After wearing them once, I wanted more and could have cared less how much they cost – HA! 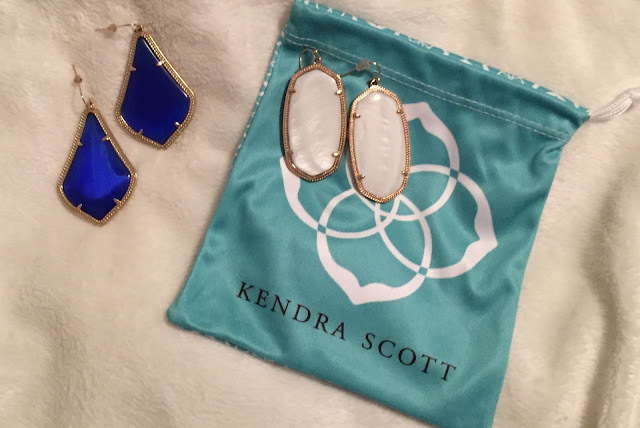 If you keep your eye out, Last Call and Nordstrom’s will have sales on Kendra Scott pieces. Speaking of which, you can get 40% off at Last Call using code EXTRA40 until December 6th! Also, in case you didn’t know, you get 50% off any one item during your birthday month in store at any Kendra Scott location, just show your idea at checkout! 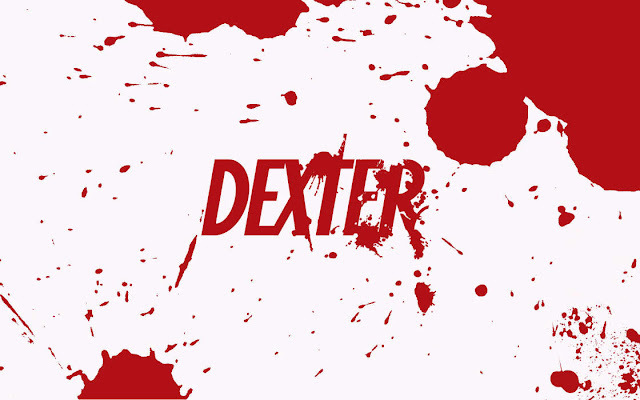 Okay, okay, so this isn’t new and it ended a few years ago but I caught up with it on Netflix! Being in undergrad then going straight into grad school left little time to have things like hobbies or favorite shows so I am forced to catch up with all the good ones now! Let me also say that “Netflix & Chill” to me means just that. You will find me in sweatpants with a messy bun, glasses, and wine in hand during my N&C time, and that is all. Do not disturb my binge watching! So I know this may seem a little too broad a topic but I had to include it! It seems that wine/deep maroon is the go to fall/winter color this season but I think the dark green needs more credit. I recently purchased a cute Kate Spade crossbody in this shade and I do not regret my decision one bit! The wine color is very pretty but the green was calling my name! I plan on bringing many more pieces in this dark green family to my collection. One for sure piece that I have already ordered are the Nine West Hollison T-Strap Pumps below and they are under $50! Don’t worry I’ll keep you posted on what else I find but until then check out some of the great options I found! I love caffeine, coffee, and happiness which are all basically one in the same! I love a good tumbler for wine or, when I’m feeling fancy, some Sprite! Using a cute tumbler makes me feel less nerdy when I’m on a Netflix binge. My favorite gold glitter tumbler is only $12 (shown below, get it here! Coffee is a must if I am expected to carry on a conversation with anyone during the day. So I know this one might seem a little lame but have you searched on Etsy for either of these lately? You would be surprised at what you may find! These make great stocking stuffers, dirty Santa gifts (fill it with a hot cocoa mix), or for the avid coffee drinkers like myself! You can find a few of my favorites below! Well, that is it for the first installment of Five Favorites Friday –ay –ay –ay. Everything sounds cooler when you add a crowd echo! I absolutely love doing reviews or trying new things so shoot me some suggestions for the coming weeks and I would love to give them a try! enJOY your first December weekend and I will see you back here next time! Bye friends! Don't forget to check out some similar favorites below! 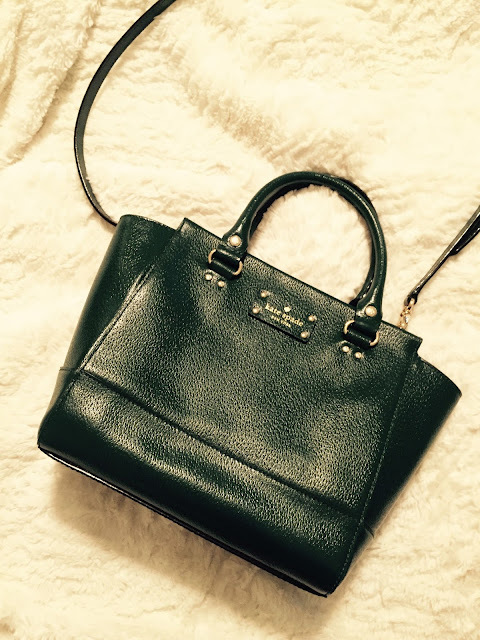 I love hunter green and think it's a staple fall color...and you can never go wrong with a kate spade bag! First off you have amazing lashes and that mascara takes them to a whole new level!! Second I love the hunter green so is season. I always feel the color embodies that cozy outdoorsy christmis-ie feel! Thank you!! I'm so glad I found an amazing mascara that gives me the extension look without the process! Ok - so I must try the mascara! And I love the scarf. I love green too. Fave color (other than black) and hunter green is perfect for this season! I am loving that bag! I got a similar one last year that I wear all the time!! Omg, your lashes are beautiful and I love your gold tumbler. I have an obsession for coffee mugs, tumblers, etc. myself.